I have four authors for you over the next twp days, with some fabulous giveaways, and I hope you have fun! Today's author is Destiny Soria, author of the wonderful Iron Cast. 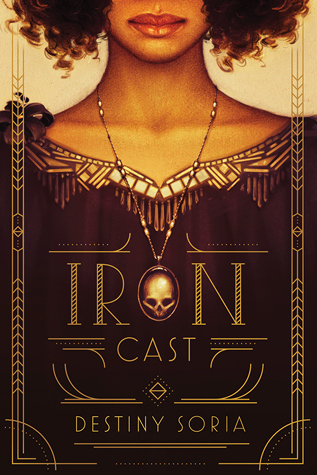 I've been dying to read Iron Cast ever since it's release day - it has some awesome female friendships, a historical setting AND it is a diverse read! 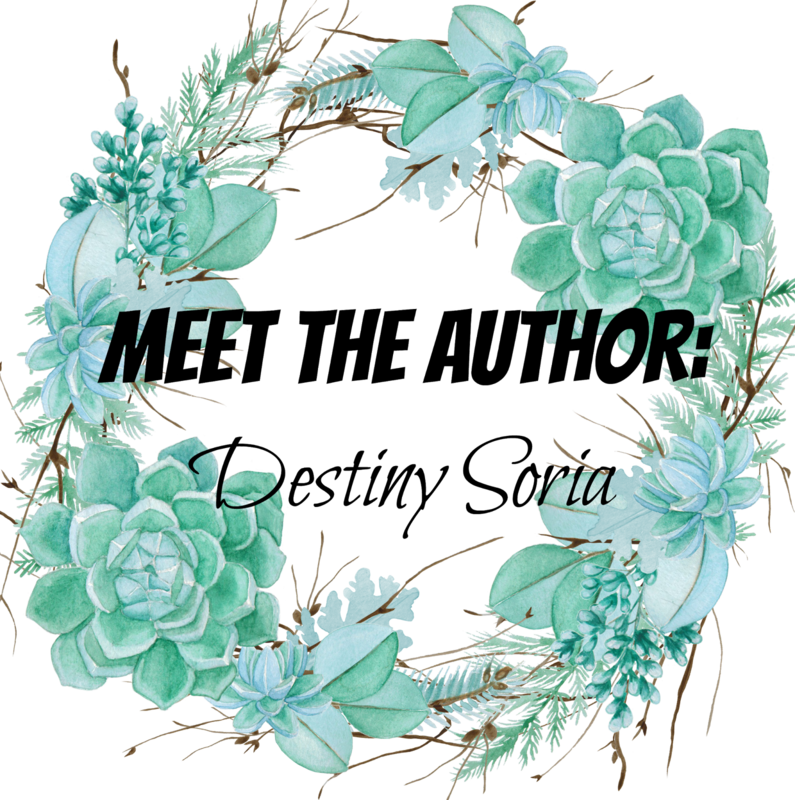 Since I haven't been able to get my hands on the book, I decided to see if the author would come onto the blog, and the AMAZING Destiny did! So please welcome Destiny Soria, read her interview and don't forget to enter the giveaway! 1. If you could be any Marvel or DC Superhero, who would you be? Oooh, that’s a tricky one. I’d have to go with Black Widow, because her particular brand of kickass is an inspiration. 2. What is your version of an ideal day? Sleep + kitty snuggles + pancakes and bacon + more sleep. Rinse and repeat. I might add some reading in there somewhere. 3. What is your dream car? When I was in high school, one of the kids in my grade had a black Mustang GT, and I thought it looked just like the Batmobile. I’ve wanted one ever since. An excess of witty banter. 5. Who would be cast in the Iron Cast movie? I think Jasmin Savoy Brown would make a lovely Ada, and Zoey Deutch has the right snark to play Corinne. 6. If you could give one piece of advice to your main characters what would it be? Put all your money on the Cincinnati Reds for the 1919 World Series. Blurb Description: In 1919, Ada Navarra—the intrepid daughter of immigrants—and Corinne Wells—a spunky, devil-may-care heiress—make an unlikely pair. But at the Cast Iron nightclub in Boston, anything and everything is possible. At night, on stage together, the two best friends, whose “afflicted” blood gives them the ability to create illusions through art, weave magic under the employ of Johnny Dervish, the club’s owner and a notorious gangster. By day, Ada and Corinne use these same skills to con the city’s elite in an attempt to keep the club afloat.